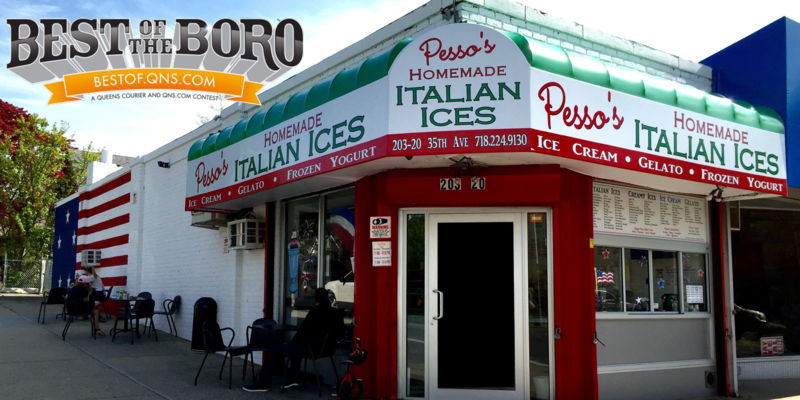 May 28, 2017 May 28, 2017 Pesso's IcesLeave a Comment on Yes, we are Open Today and Memorial Day! Need Dessert for a big Party or BBQ? Pick up a Party Tub: 5-quarts of delicious homemade Lemon, Cherry or Rainbow Ice! Buy a Scooper too and you’ll be a hero. Yes, we are Open Today and Memorial Day! Need Dessert for a big Party or BBQ? Pick up a Party Tub: 5-quarts of delicious homemade Lemon, Cherry or Rainbow Ice! Buy a Scooper too and you’ll be a hero. Yes, we are Open Today and Memorial Day! Need Dessert for a big Party or BBQ? Pick up a Party Tub: 5-quarts of delicious homemade Lemon, Cherry or Rainbow Ice! Buy a Scooper too and you’ll be a hero. Previous Summer is starting! We are now open from 11:30 AM to 10:30 PM Everyday! Next Happy Memorial Day, and a big thank you to all of you who have served our great country!